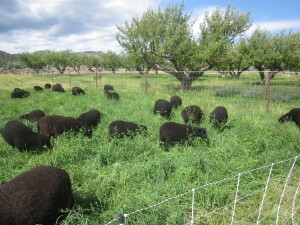 We move the sheep to fresh grass every day or two. 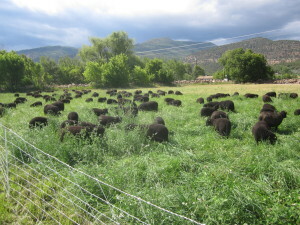 We use electric netting to keep them contained in the grazing segment. 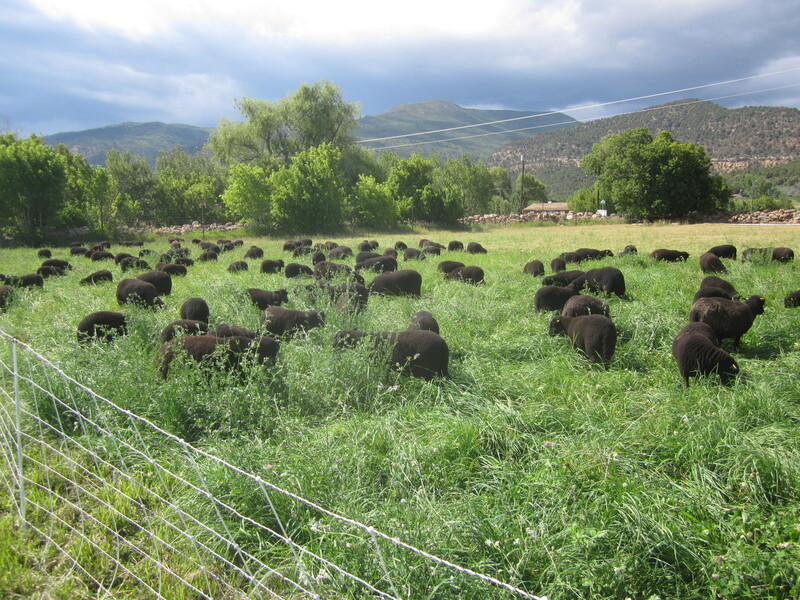 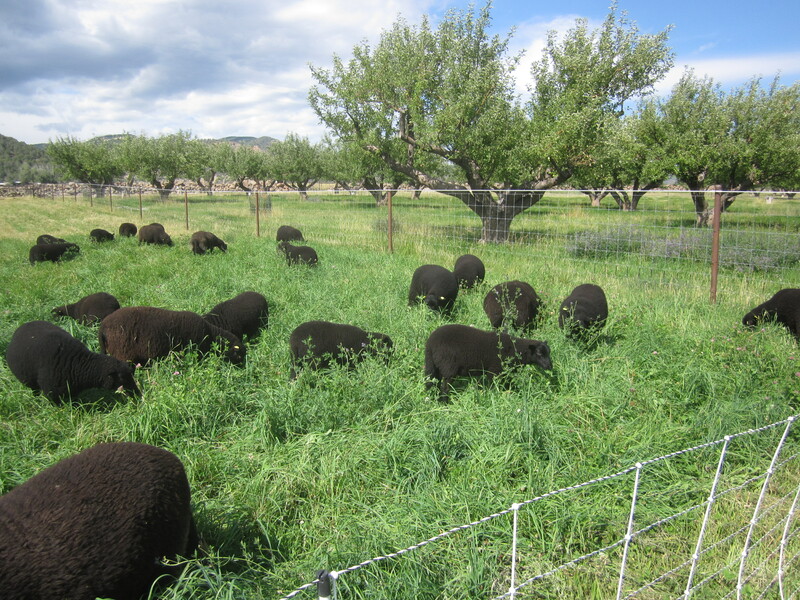 This allows the grass to rest after grazing and is really improving the quality of the pasture.